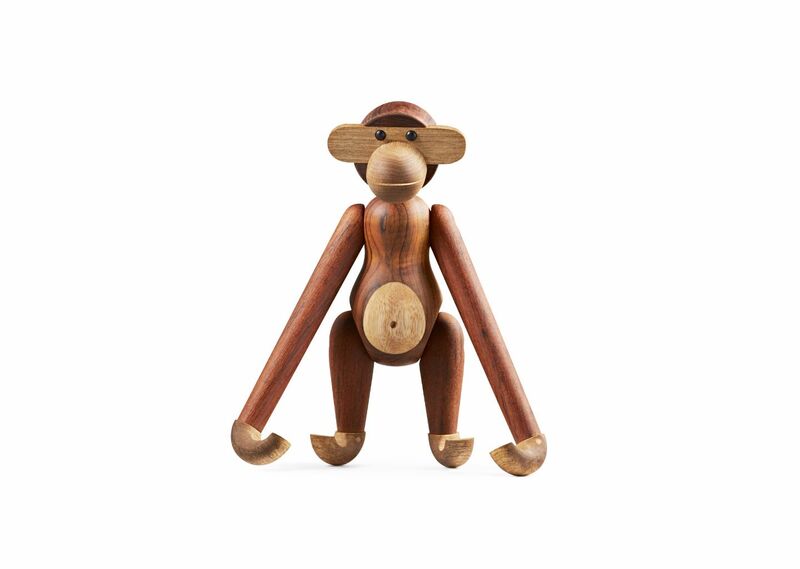 Get ready to monkey around with this adorable little wooden ape! 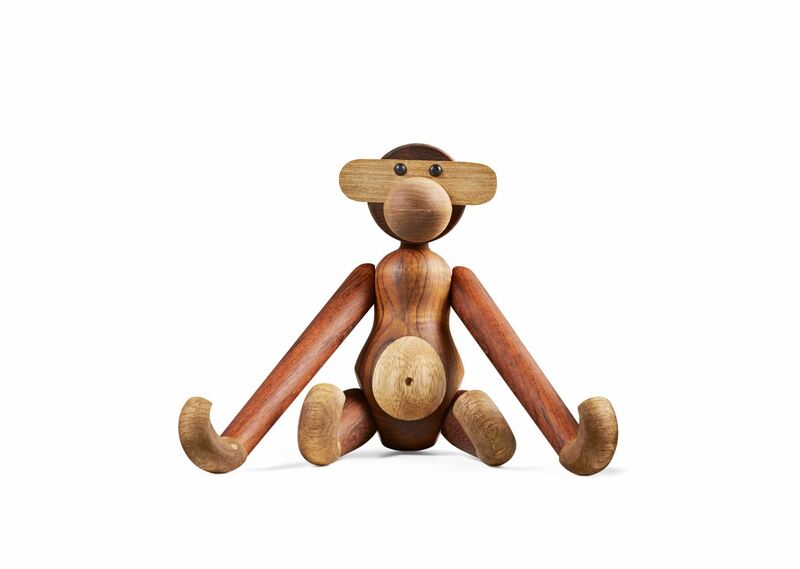 This iconic limba and sustainable plantation teak wood monkey was originally crafted by world-renowned Danish silversmith and designer, Kay Bojesen, who began creating a jungle full of gorgeous wooden animals in 1936. 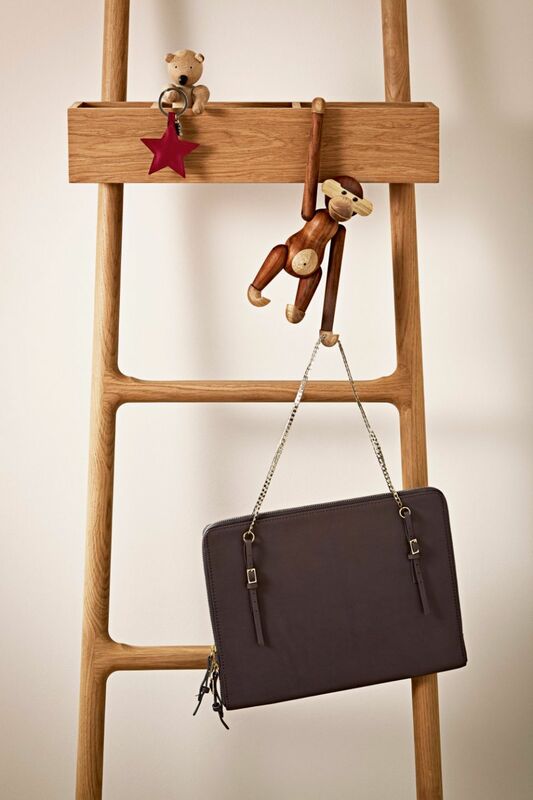 When this 7 inch monkey swings into your little one’s world, life will never be the same. 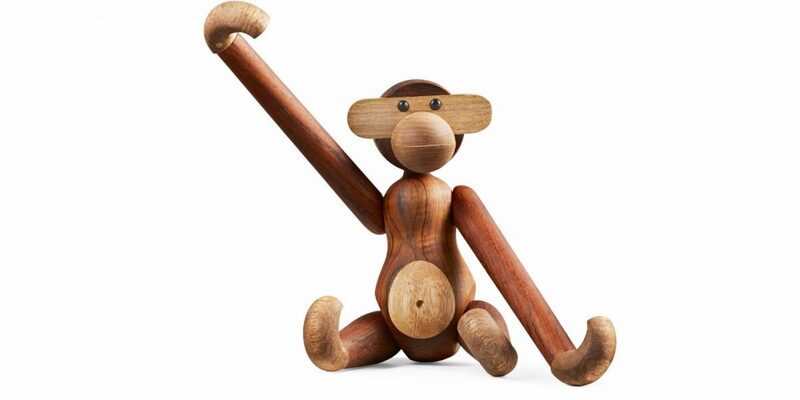 This monkey is assembled from 31 pieces and develops its own unique “personality” over time as its coloring warms and deepens. 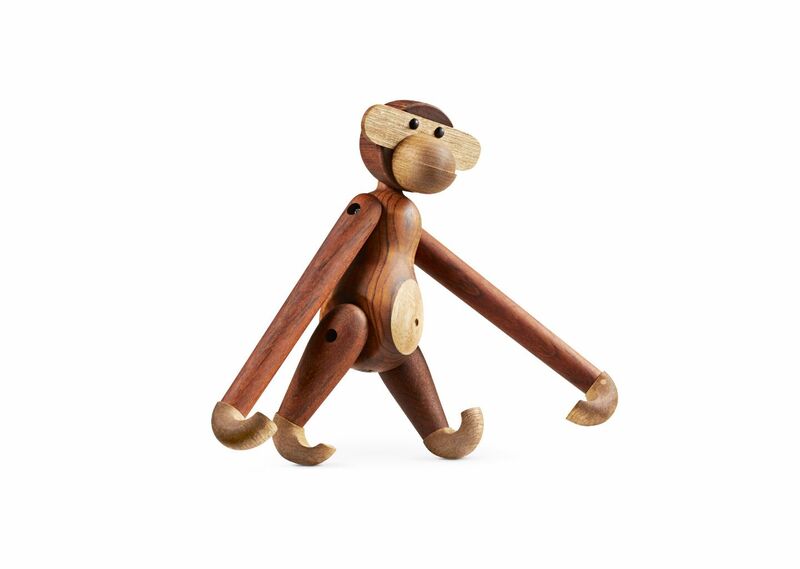 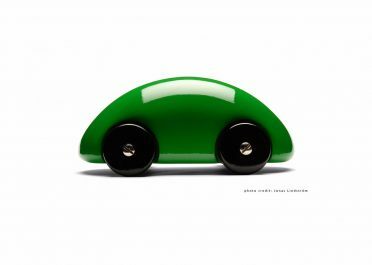 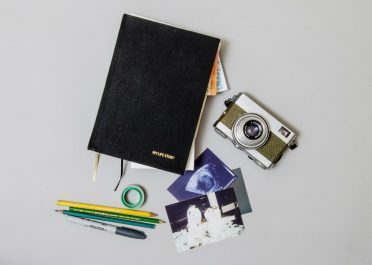 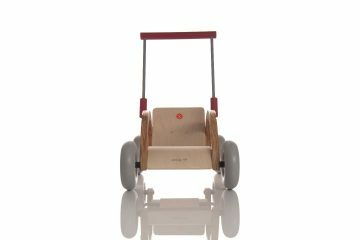 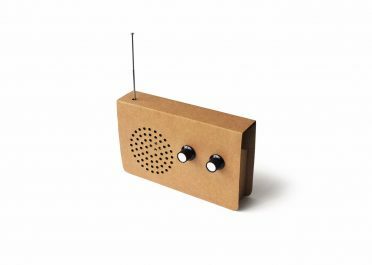 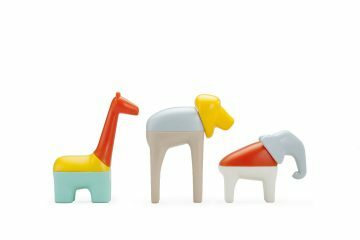 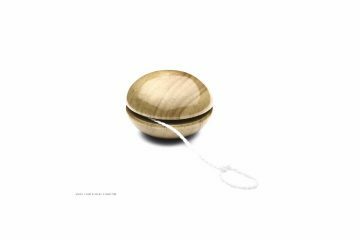 From the playroom to the living room, this heirloom spans generations as both a beloved childhood toy and an art piece in your little one’s future home.